Hi everyone my dear friends, today I want to present you this amazing brand, HOUSE OF CAVANI and I’d like to talk about the suit I received Yesterday producted by him, but some information about this special brand before. Like you see above, suit fit perfectly, shoes are super tasteful, in general I feel to advice this brand to every man who love wearing with class without spend thousand euro. Design is Amazing, I’ve chosen this color but on CAVANI’s official store you can find many other kinds of colors and different suits suitable for every special event you have in program! Anyway if you are looking for blazer, waistcoat, shoes or even a three piece wedding suit Cavani is the right place for you. 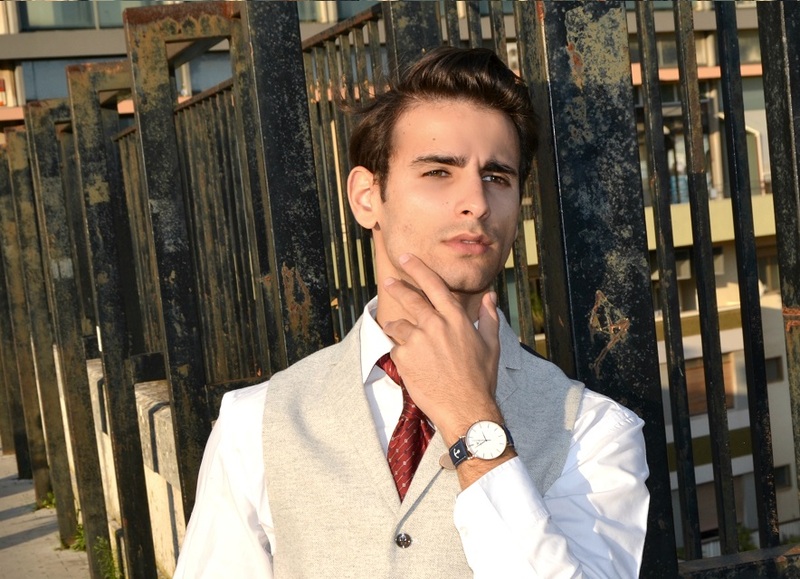 Here you can find everything you need to be always fashionable with an elegant italian style. Cavani is always aware of new trends and his products are designed by taking care of fashion. This brand is made up of a squad of experts who possess many years of experience and they work to ensure the maximum quality of the products. I hope you enjoy your stay at my blog, Please stay tuned for regular articles and updates. Feel free to leave any suggestions you have in the comments below.